While there are numerous traditions and styles of meditation one can practice, I’ve found that using a mantra with mala beads is the easiest and most powerful way to meditate. In addition to all of the benefits of meditation, japa meditation adds the benefits of the energy and properties of a mantra and the healing and transformative powers of the gemstone mala beads! After much research and years of practicing mantra meditation, I’ve narrowed down the benefits of japa to six main areas. The combination of deep breathing, sacred sound and the slow steady rhythm of a japa meditation practice has inherent and synergistic calming properties. This practice creates an entrainment of the mind to induce specific brainwave states. Japa meditation is the easiest and most effective way to activate the slower brainwave states of Alpha (focus and learning), Theta (creativity and intuition) and Delta (healing and calming). Advanced yogis have been known to slow their heartbeats down to unbelievable rates and studies on meditation have shown it to reduce blood pressure and heart rate, and the risk of heart disease and stroke. In short, meditation has a powerful and profound effect on your physical heart. The technique of meditation is simple, but the practice is difficult due to the amount of focus and concentration required. Just like how exercising a muscle makes it stronger, meditation likewise strengthens your mind. Japa is the best meditation for the mind as it utilizes multiple points of focus: the breath, the mantra, and the touch and movement of the mala beads. Research shows that the vast majority of our thoughts are negative. Worst, the repetition of negative thought patterns in our minds strengthens them and increases feelings of sadness, anger, grief, and loneliness. Mantra meditation’s repetition of positive and sacred Sanskrit syllables replaces negative thinking and creates new positive patterns in our mind. Research studies have shown that meditators have higher levels of kindness, compassion, and empathy than non-meditators. Amazingly, the areas of the brain associated with these positive emotions have shown to increase in gray matter density with as little as 8-weeks of meditation practice. With continued practice, japa meditation cultivates a deep inner-strength and inner-power that may surprise you. Mantras contain and activate shakti energy, but it is only through the repetition of these potent mantras that this energy can build up over time to be perceived. Committing to a 40-day practice of japa meditation will further increase your inner-strength, life-force energy, and resilience. When you first asked how do you become a yoga instructor, you probably weren’t thinking of becoming a peacemaker, negotiator or disciplinarian. The focus of your answer to How do you become a yoga instructor was more likely on the poses, the marketing and the yoga philosophies that drew you to the teaching path. 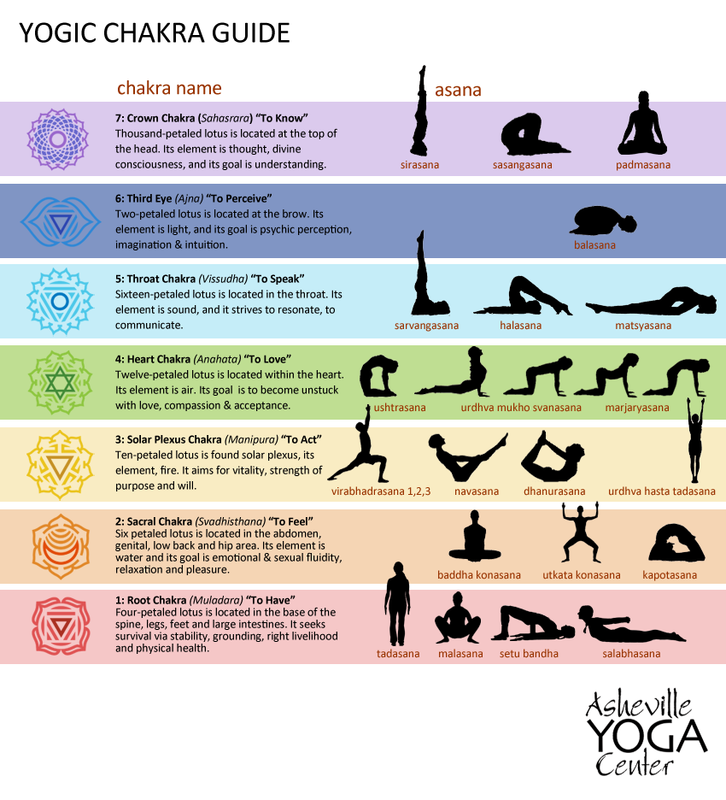 Fear not, you will learn asanas and philosophies, along with deep breathing and quiet meditation techniques. Become the arbiter of good and respectful behavior. It’s inevitable. Yoga students come to you from a wide range of backgrounds with varying sets of baggage. But how do you become a yoga instructor in the midst of chaos? The most successful teachers learn through training and practice. Even when it seems as if the negative will destroy your bliss, you will learn how to handle it with grace. Here are eight tips to help you on your journey. When asked, how do you become a yoga instructor when you have to deal with so many differing opinions and states of mind, you answer with a clear set of rules. Write down your class guidelines that include such behaviors as tardiness, cell phone usage and talking during meditation. Leave no room for interpretation when it comes to certain behaviors that will disrupt the class. Require each student to sign your list of policies upon registration. When a student breaks one of your rules, simply point to the agreement. It will serve as an unbiased arbiter and relieve you from the accusation of singling out any one student. The rules apply equally to all. But how do you become a yoga instructor peacefully when you are feeling angry and resentful? The answer is — you don’t. You must first control your own emotions before you can create a peaceful space in which to teach yoga. It is when you are being challenged that your meditation training and practice will become most vital. Take a moment to gauge your feelings. Breathe and bring your thoughts to the power that guides your practice. Think about the positive energy you exude and the confidence with which you speak. Look at your anger and understand that its origin most likely lies in fear. Put that fear to rest so that you can take appropriate action as a leader. 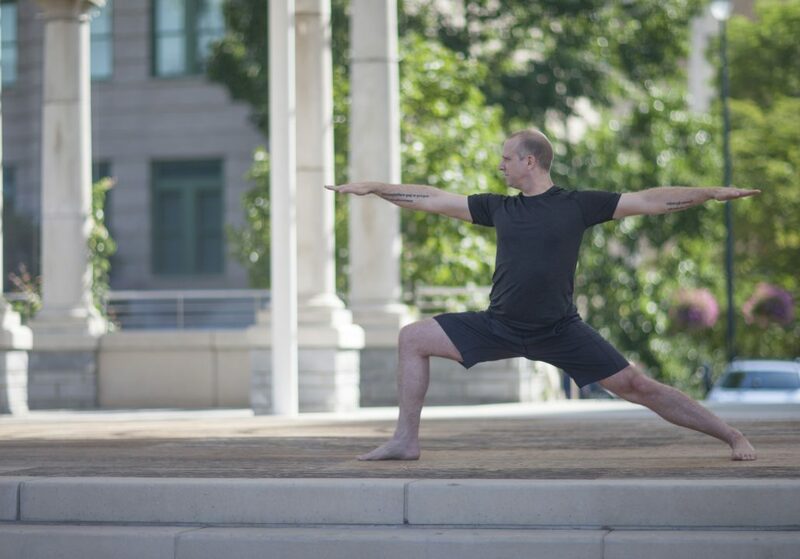 So how do you become a yoga instructor with compassion while you’re dealing with disruptions? By taking the time to listen. Very often, your students act out from a place of fear or internal pain. Your willingness to listen to a student’s problems may be all that it takes to diffuse a situation and prevent it from escalating. 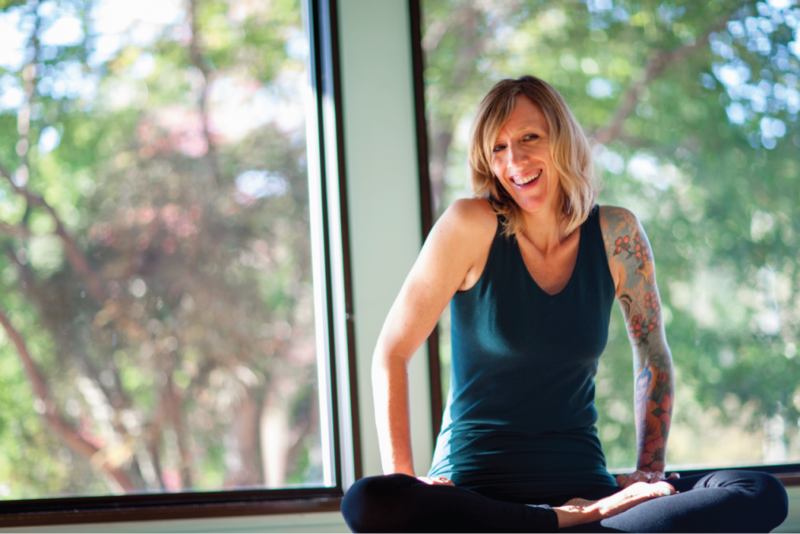 A compassionate yoga teacher doesn’t immediately discount any student before hearing her out. Kindness and patience often reward you with respect in return. You’ve learned in your training how to read students — apply it when they are less than forthcoming as well. Disruptive students may challenge your authority and ask you point blank: “How do you become a yoga instructor when you know so little about the practice?” It’s times like these that demand your complete confidence in your training and experience. Draw on your own truth and the fact that you mastered the training. Bring a wealth of experience to the class. Do not focus on the challenge; instead turn your attention to those students who appreciate your style and methods of teaching, who respect the training you bring and who want to follow your lead. Bring a healthy sense of humor to class along with your mat. While meditation and yoga practice is serious, it’s best served lightly and with the understanding that sometimes laughter is the best prescription for a difficult situation. After all, it was Einstein who told us: “Before God we are all equally wise — and equally foolish.” A healthy sense of humor can neutralize a negative outburst or disruptive events. Be prepared to laugh at yourself and your sense of self-importance when students challenge your authority. Create a sacred space filled with joy when you react with light humor and decide to laugh instead of cry. Above all else, students expect you to maintain peace in the studio. You have a sacred duty to stop disruptive behavior immediately and return the class to its sense of emotional and physical safety. How do you become a yoga instructor who promises peace when you can’t maintain order? You quickly address the problem. Whether you revert to humor or turn to your rules of conduct, you do it immediately. You must stop poor behavior right away if you are to earn the respect of your students and ensure their comfort with your leadership. Just as quickly as the class was interrupted, you can resume your instruction with blissful order. When studying human nature, you learned that you can’t be all things to all people. There will meet those students with whom you can’t build a connection — those students who, no matter how hard you try, will not be a good fit for your style of teaching. When you asked how do you become a yoga instructor, you may not have expected to learn how not to become someone’s yoga teacher, but that day may very well come. There are those students who do better practicing yoga alone or who will thrive under another’s tutelage. You’ve sometimes got to let them go. While you may not want to give up on anyone, the fact is that you may have to — for the greater good. 8. So How Do You Become a Yoga Instructor? By preparing yourself. BY grounding yourself. By relying on your training and the confidence you earned when practicing your art. By creating peace in your classes through self-awareness, humor, compassion and urgency. A serene environment does not always occur naturally just because you are teaching one of the most peaceful practices on earth. Negative events will occur. Be prepared, practice patience and know that you are ready for any challenge because you are following your bliss.